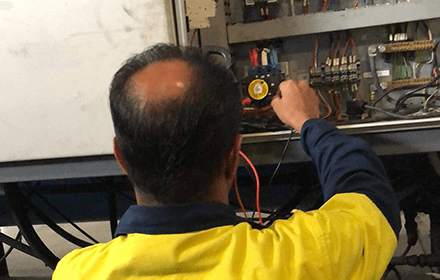 PTAS undertakes planned maintenance programs for electrical and instrumentation installations. Our integrated service capability covers all aspects of maintaining, diagnostic analysis, repairing and upgrading a wide range of infrastructure and industrial facilities. 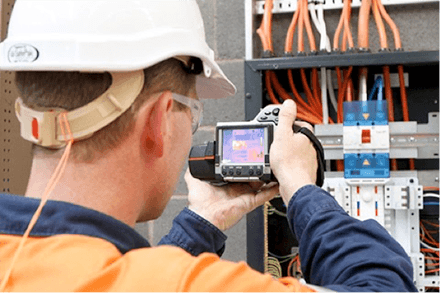 PTAS construction handover and maintenance teams use thermographic cameras to detect hotspots which are invisible to the naked eye, this provides quality assurance and detects potential faults in advance of electrical equipment failure, electrical fire or potentially a switchboard explosion. Thermal scanning is non-intrusive, does not require a shutdown and can be carried out without impacting site operations. It is recommended as part of the annual scheduled maintenance program, and switchboard inspection. PTAS undertakes load monitoring studies to analyse energy usage characteristics to prevent overloads of electrical systems and uncover the potential for energy cost savings via “Real Time” monitoring. Instrumentation at the main supply switchgear or other key locations where load data is needed and left connected until a load pattern is verified. It is then matched and reported against work patterns, time of day and other transient electrical factors; voltage, harmonic distortions to fulfil the purpose of the monitoring project. 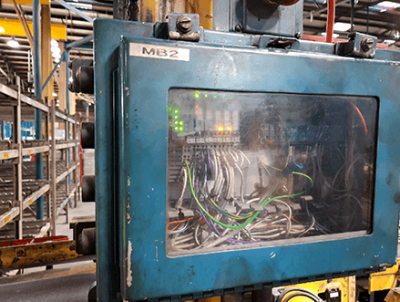 Switchboards may not age like mechanical equipment but time, environment, loading and operating cycles all affect the switchboard condition and safety to personnel working with it or its connected equipment. As a leading switchboard manufacturer, PTAS is well qualified to audit and report on the condition of LV switchboards. Our audits will report condition of busway, chassis, cabling noting any accumulation of debris or contamination. 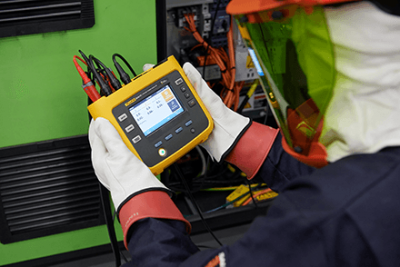 Components of the switchgear, motor starters, metering will be tested, and condition reported with any recommendation for maintenance or upgrading. 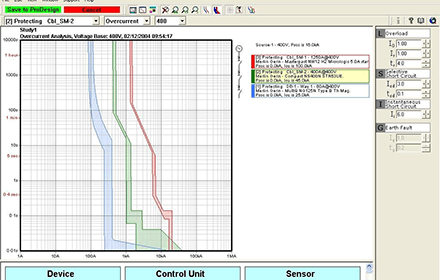 Discrimination analysis enables PTAS engineers to select protective devices and adjusting their settings in order to limit interruption to electrical installations under fault conditions. When the devices in a distribution path are ‘coordinated’ it reduces nuisance tripping and makes it easier to identify where a fault has occurred. It is therefore also referred to as selective co-ordination. The PTAS team can inspect your existing equipment or review your new installation’s drawings in order to provide a comprehensive discrimination analysis.